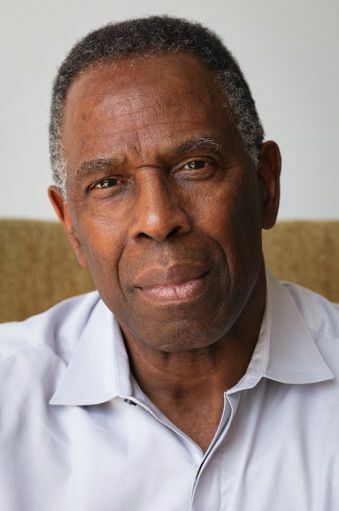 California artist Charles Gaines has been named the recipient of the 60th MacDowell Medal. PETERBOROUGH — California artist Charles Gaines is the recipient of the 60th MacDowell Medal, an annual honor awarded by the MacDowell Colony. Born in 1944 in Charleston, S.C., he attended and Arts High School in Newark, N.J., and did undergraduate work at Jersey City State College. He then earned an M.F.A. from the School of Art and Design at the Rochester Institute of Technology in 1967. This epiphany materialized in a series called “Regression (1973-1974),” in which he explored the use of mathematical and numeric systems to create soft, numbered marks in ink on a grid, with each drawing built upon the calculations of the last, according to a statement from MacDowell. Gaines quickly became a pivotal figure in the field of conceptual art, with a body of work engaging formulas and systems that interrogate relationships between the objective and subjective realms, MacDowell said in a statement. Gaines is a member of the CalArts School of Art faculty. He has been the subject of numerous exhibitions in the United States and internationally, and his work is in prominent public collections. “Charles Gaines is many things: an influential teacher, a provocative and powerful writer and curator, a talented drummer, and, of course, a highly renowned and celebrated visual artist,” said Ann Philbin, Medalist Selection Panel chair and director of The Hammer Museum at UCLA. Gaines will be on hand for the medal ceremony, slated for Aug. 11 in Peterborough.